A much needed break from our usual routine. We’re not normally the type of family that likes going on holiday and does nothing. My husband and I have always enjoyed exploring instead of just lying on a beach. We enjoyed an amazing east coast American road trip before we had children and even now we like to plan as many adventures and outings as possible when we’re on vacation. 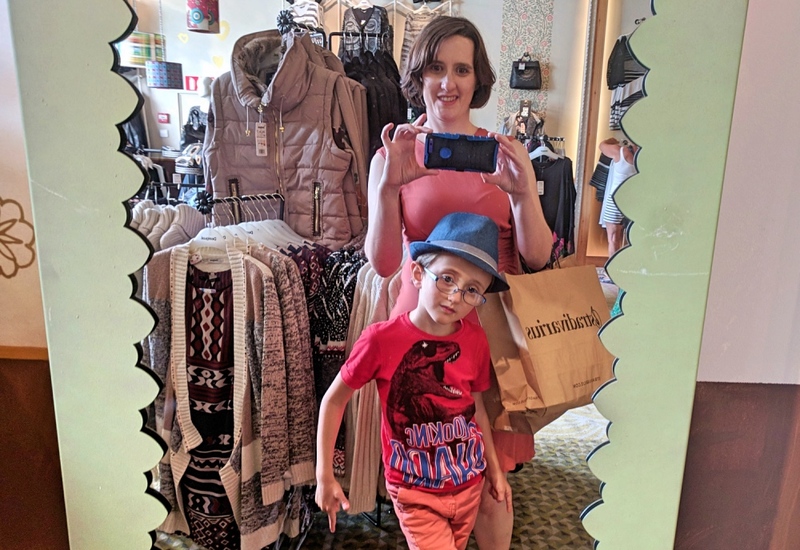 It’s why, when we were in Orlando earlier this year, we decided to stay at Universal Orlando, go swimming with dolphins and spend a few days immersed in all things Disney at Walt Disney World. We’ve already got a jaunt to Tenerife planned for next year and will be hiring a car to explore the country. We’re definitely a family that likes to do things. 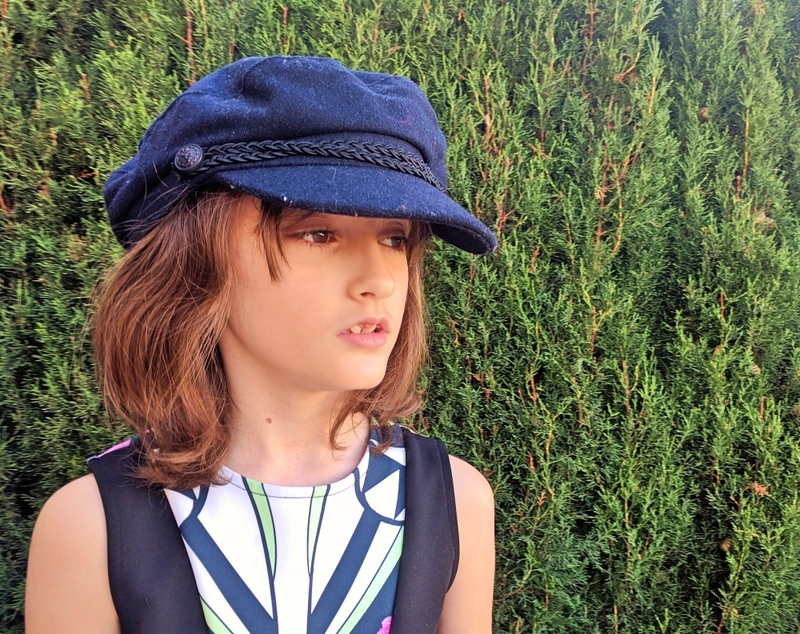 But sometimes even we recognise that a lazier type of family holiday is a good thing. One where you have no plans, take each day as it comes and do whatever the hell you want on a whim. We’ve just come back from that type of holiday and it was exactly what the doctor ordered. Metaphorically speaking of course. 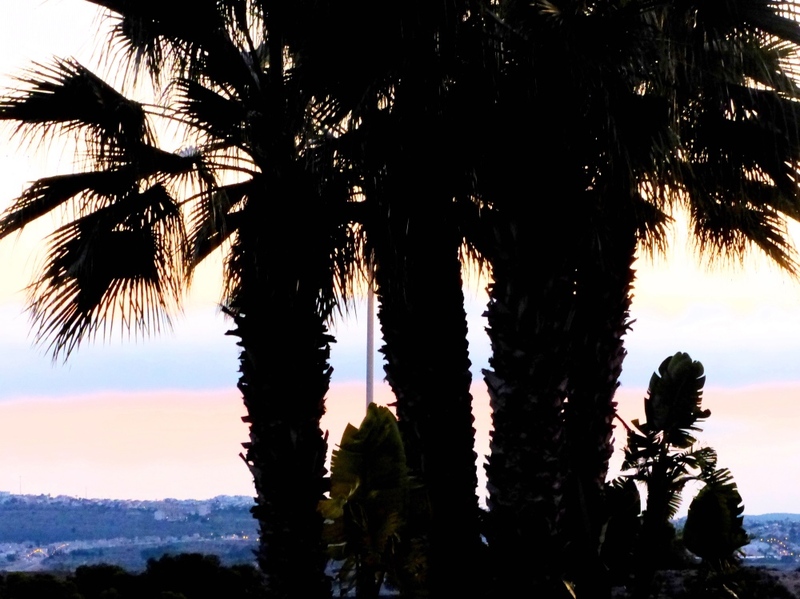 Our lives have felt so hectic lately, it was lovely to get a break from our usual reality. 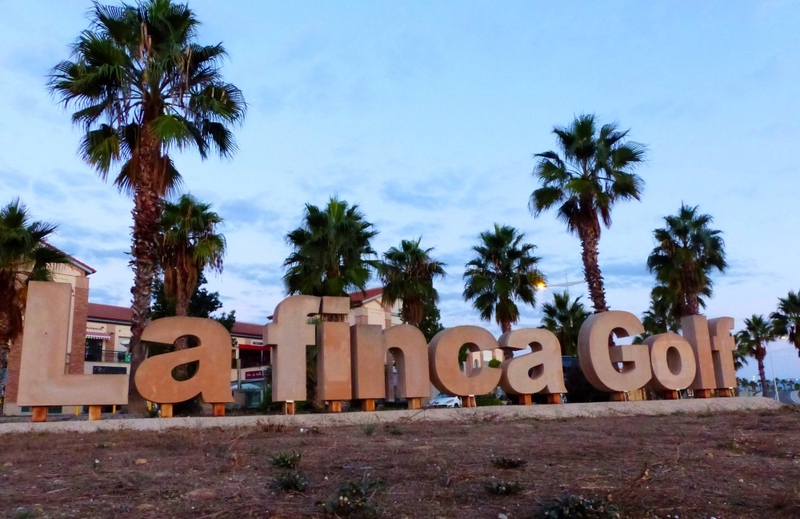 La Finca Golf and Spa Resort. 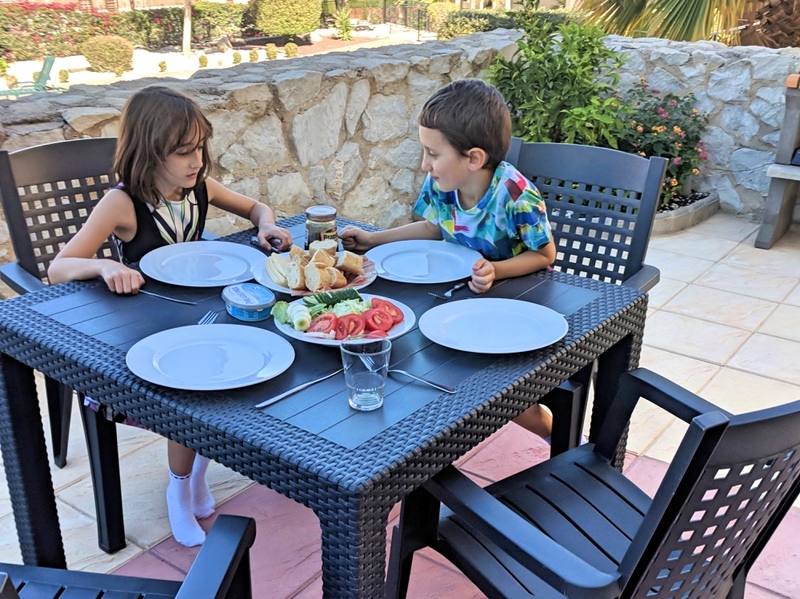 We’re lucky in that my in-laws own a small place in Spain so it gives us the option of a relatively cheap family holiday. 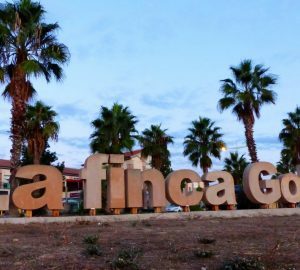 The apartment is close to the La Finca Golf and Spa Resort in Algorfa, part of the Costa Blanca area of Spain. 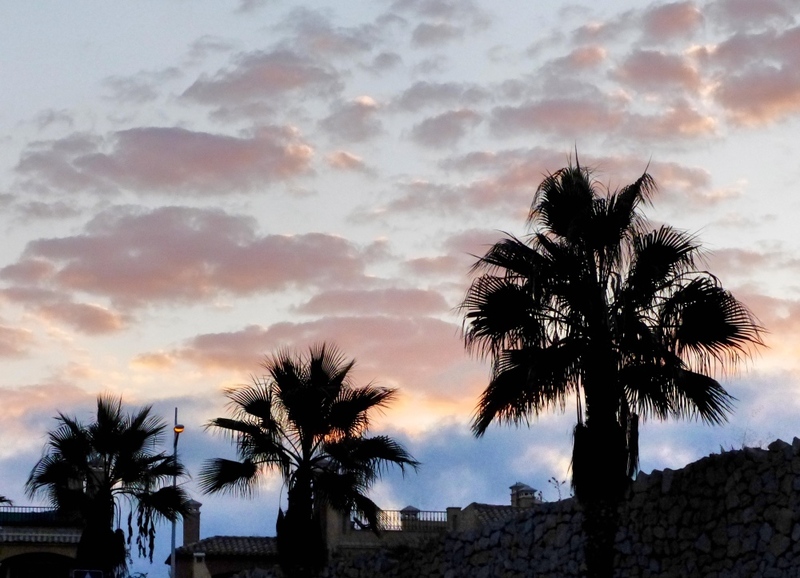 It’s roughly a 40 minute drive from Alicante airport and close to the Spanish coast. 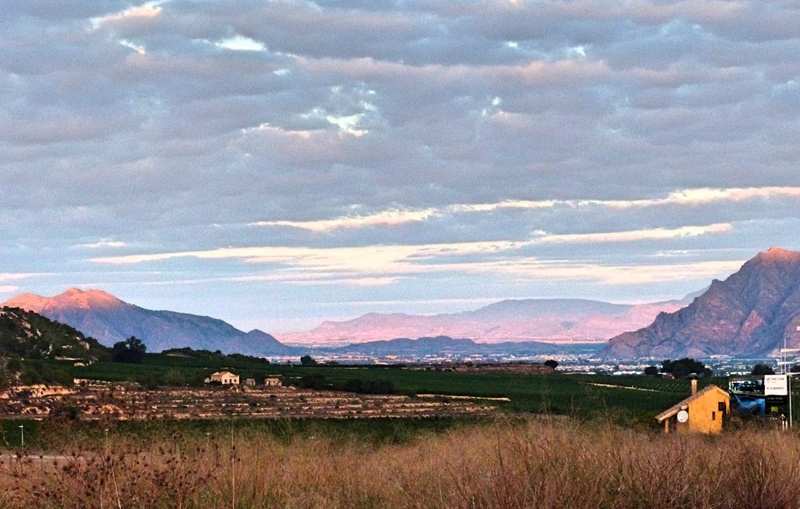 It’s a very picturesque part of the country, with mountain views all around you. 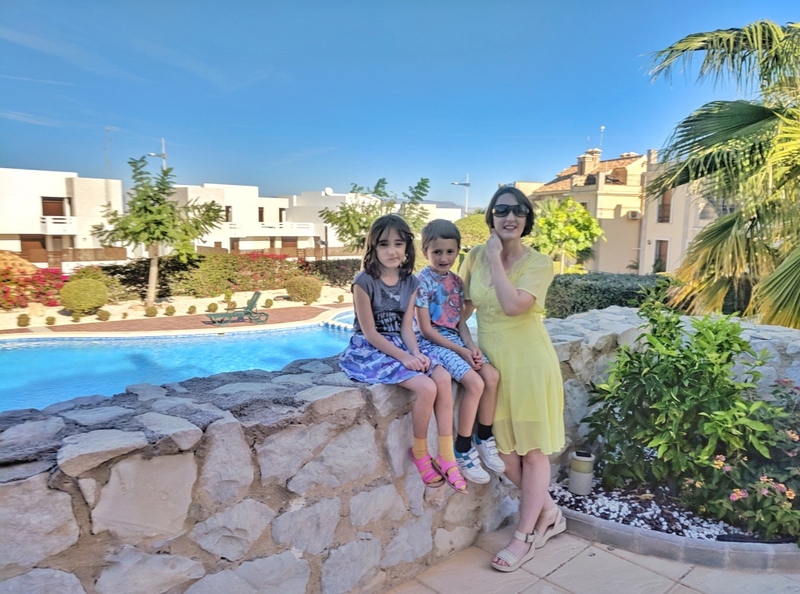 After spending the 8 months since our last holiday constantly working while also trying to sort out our house extension (blog post coming soon), my husband and I were frankly shattered by the time this holiday rolled around. All we wanted from our break was to sleep well, relax and generally have a break from our usual reality. This is how we spent our lazy family holiday. It may be nearly the end of October, but nobody seems to have told Spain. 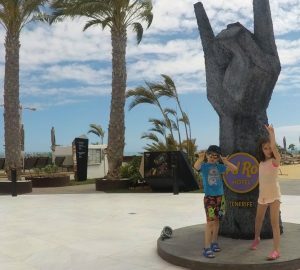 It was incredibly warm during our stay, as you’d expect from a Mediterranean country, with temperatures reaching 26C. There was only one thing for it – swim! Despite the warm weather, the (unheated) pool was freezing. Being the Brits that we are though, we were adamant that we were going to use it. And we did. To be fair, the water temperature wasn’t so bad one you were actually in the pool. Well, when it’s 26C and you’re having a lazy morning by the swimming pool, what else are you supposed to do? It was so easy to forget that it was October. Not only did we, as a family, enjoy a stroll or two around the resort, but I also did a few early morning walks on my own. It was so peaceful and calm. 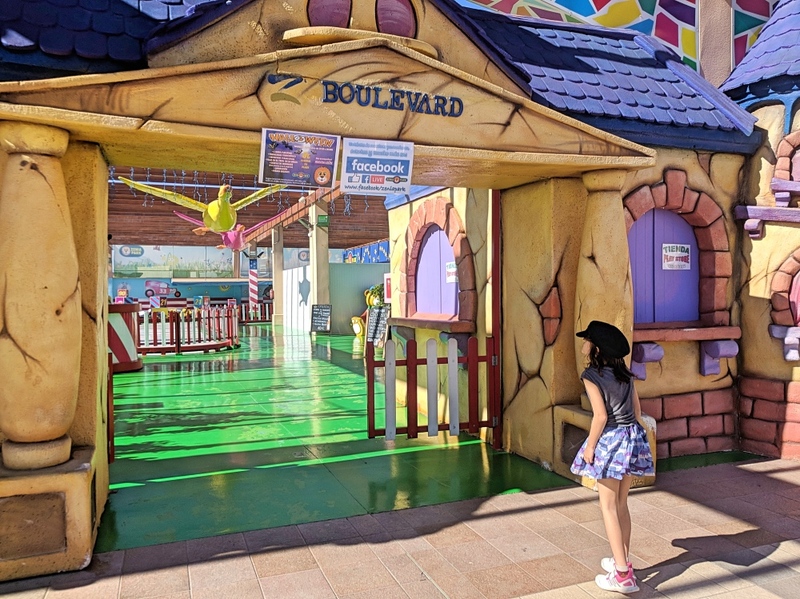 There are 2 shopping centres nearby that we like to visit when we’re in the area: the Habaneros shopping centre in Torrevieja and Zenia Boulevard in La Zenia, Orihuela Costa. 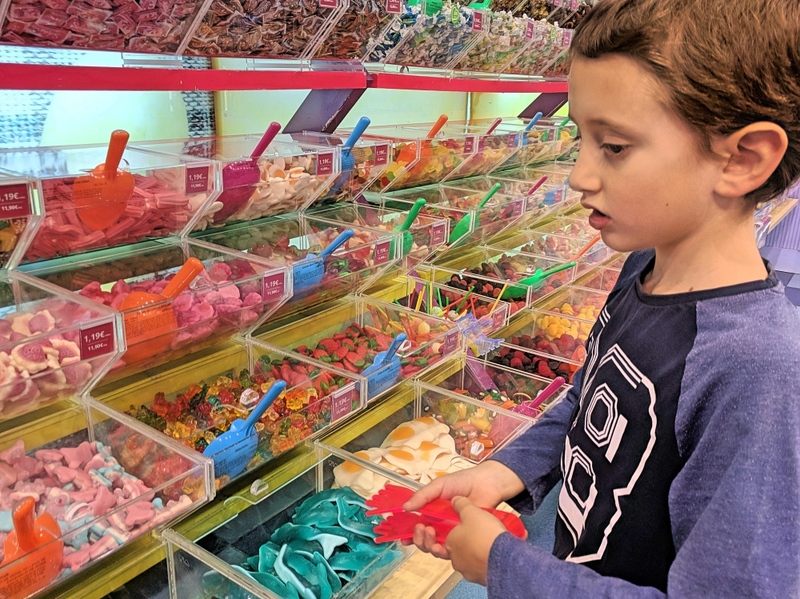 Casually mooching around the shops at both shopping centres, we picked up some sweets for Olivia and William at Habaneros and shopped for outfits in La Zenia. I think we came away with some pretty cool stuff. 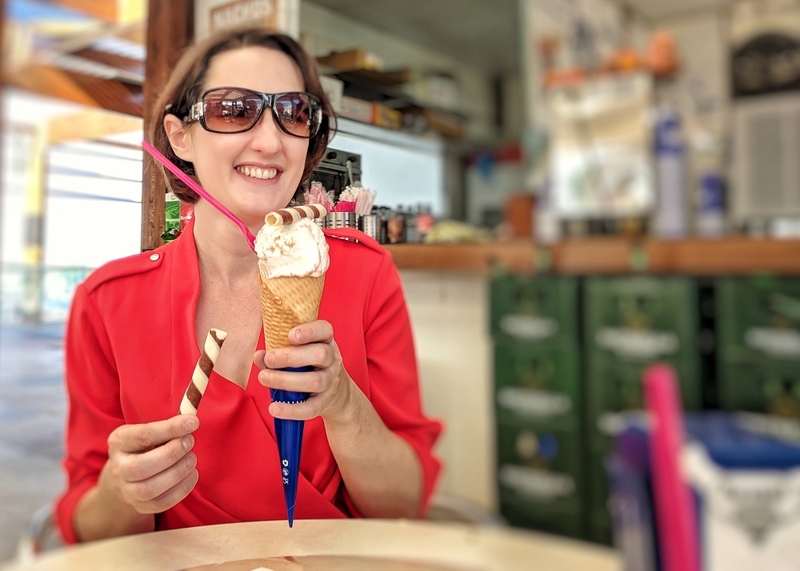 Holiday + sun = ice cream, of course! 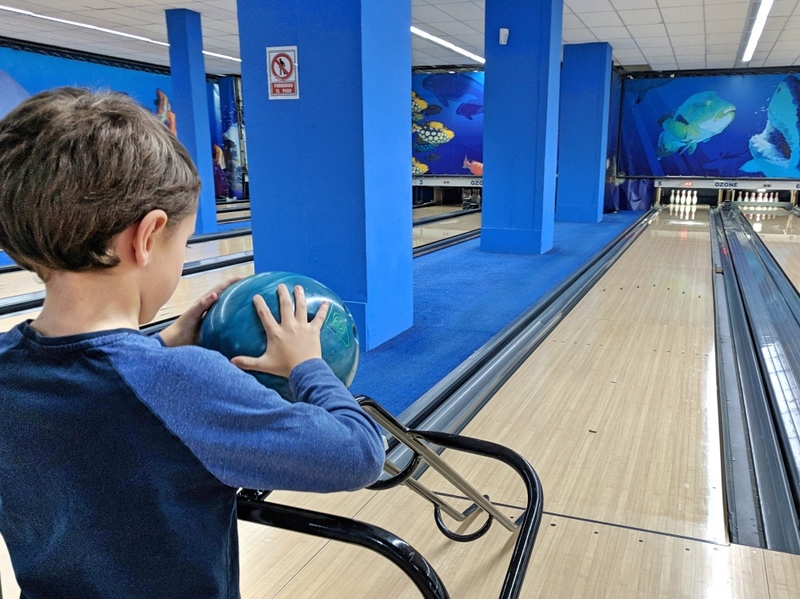 We spent part of a day indulging in some ten-pin action at Ozone Bowling Torrevieja. 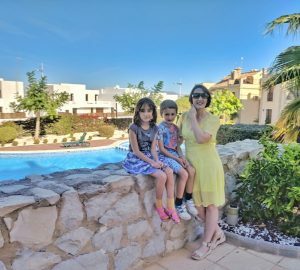 Yes, I know what you’re thinking, “why travel to Spain to do something you can easily do at home?”, but this holiday for us wasn’t about adventuring. It was about relaxing and keeping things easy. Having visited this area of Spain three times now, we’ve stumbled across a few restaurants we absolutely love. 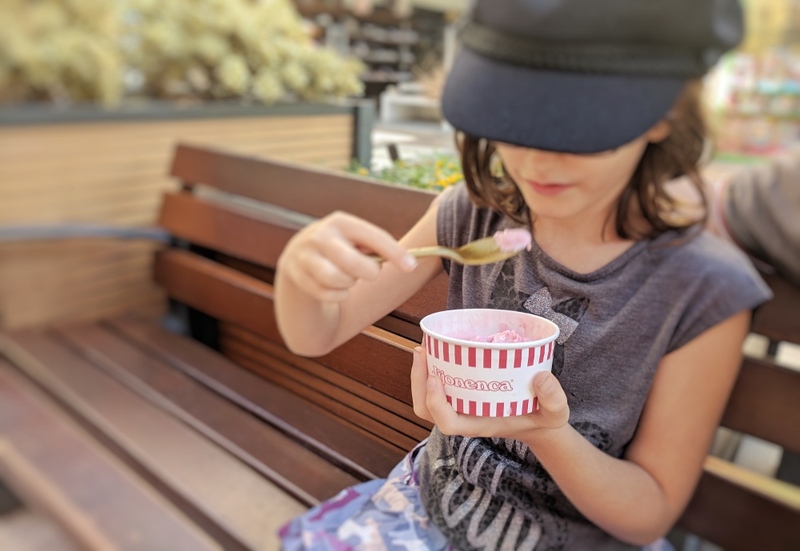 There’s still lots more exploring and discovering to do, but we made sure we visited some of our favourite eateries. 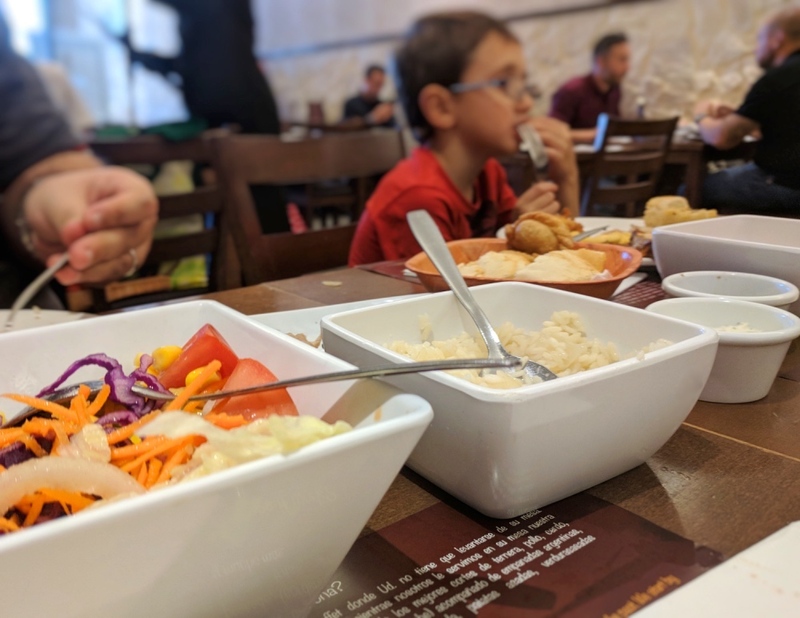 A special mention has to go the Argentinian Grill House in La Zenia; a high quality, all-you-can-eat restaurant where all the food is brought to your table. It’s a perfect place to graze and relax as all the food swirls around you in the hands of the waiters. Yep, you read that right. We can’t seem to escape soft play, even on holiday! 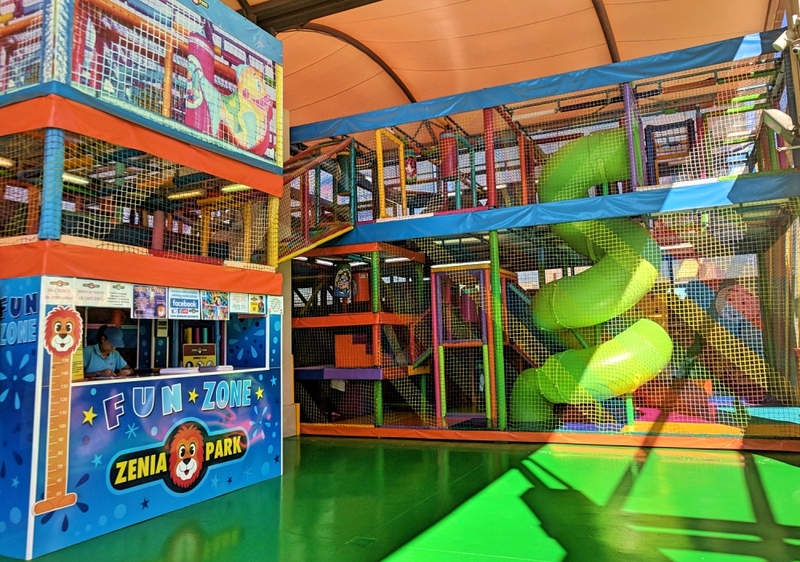 Zenia Boulevard has an excellent play area for children, which includes a huge, self-contained soft play area, go-karts and trampolines. It’s a ‘must-do’ for Olivia and William whenever we go. 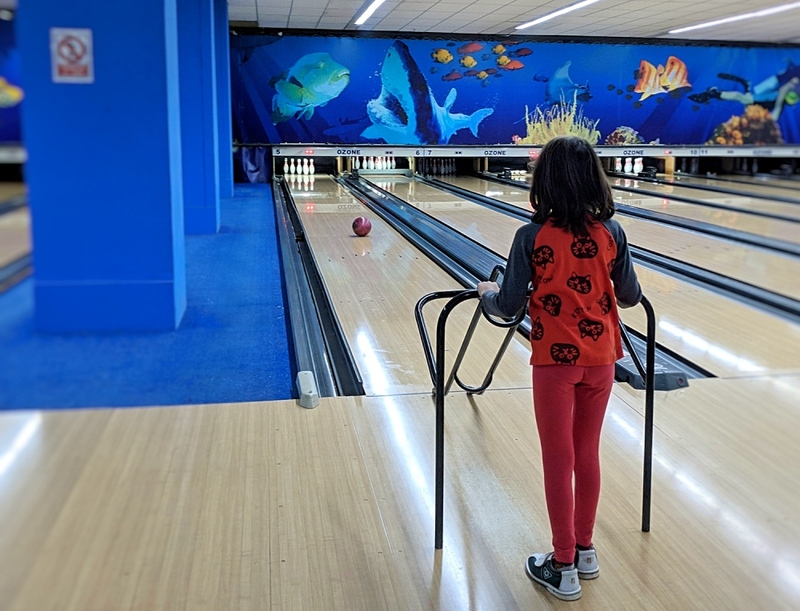 Do you ever enjoy lazy family holidays or do you like to stay busy on vacation?